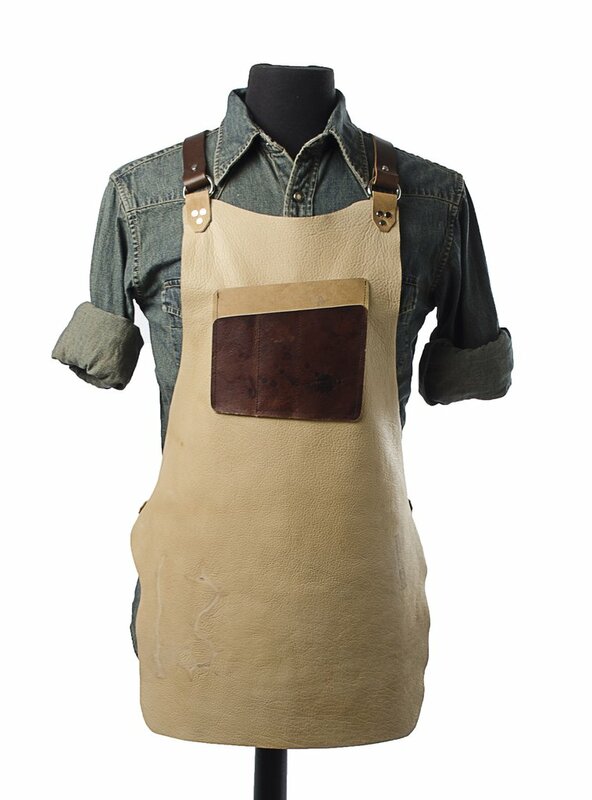 We are pleased to announce that we are now stocking Calavera's Work Aprons & Gear Bags. 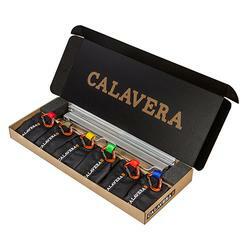 For more on Calavera Tool Works, drop by our store to see it all in person! Supermax Tools In Stock Now!